The editor's notes: collecting the green tax plays an important role of improving the environment, but it cannot just be collected. It is significant to establishment and improvement a system of revenues, spending, regulation and other aspects to increase economical and social profits. An in-depth study of how to set up a "green tax system" and improving economic and social efficiency is needed under the exploring age of collecting green tax. 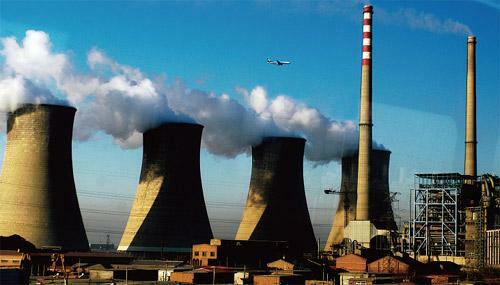 Levying green taxes will play an important role in promoting the environment: reducing emissions of pollutant; developing and promoting energy saving and environmental protecting technology; solving lacking funds problem of Chinese environmental protection. In the long run, the key point to controlling environmental problems in China is the establishment and perfection of environmental tax revenue system. At this stage, there are at least three aspects need to be studied and improved in this environmental tax revenue system. 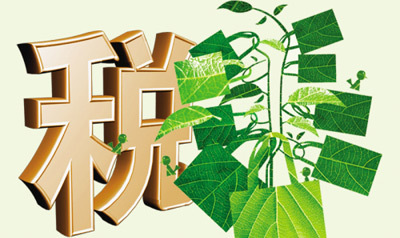 ——Gradually improve the integration of environmental tax system.